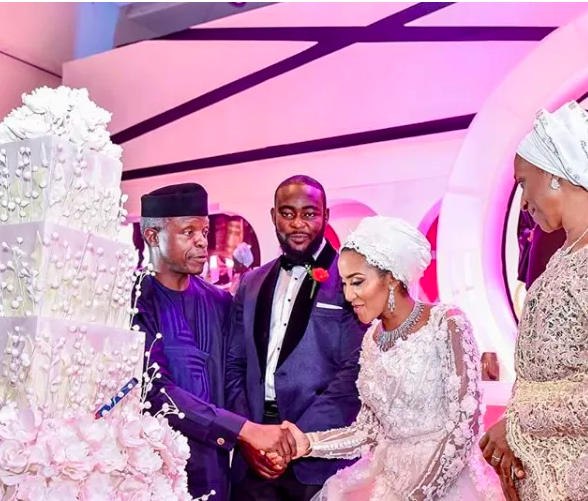 The Daughter Of The Richest Man In Africa Got Married - And It Looks Like Wakanda! It’s was a wedding fit for Wakanda. 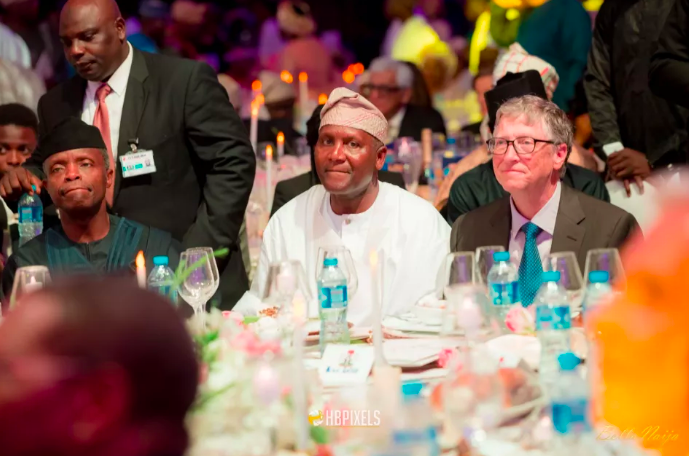 The wealthiest Black person in the world is Nigerian businessman Aliko Dangote – he’a worth $14 billion dollars. 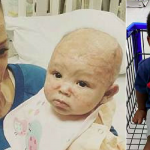 He’s three times richer than Oprah. This weekend his daughter, Fatima Dangotet, married Jamil Abubakar. 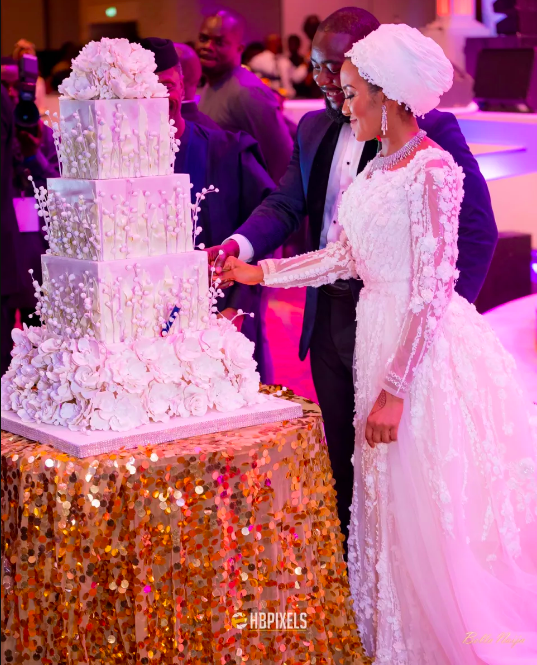 The couple had a lavish six part event which held in Abuja, Kano, and Lagos. 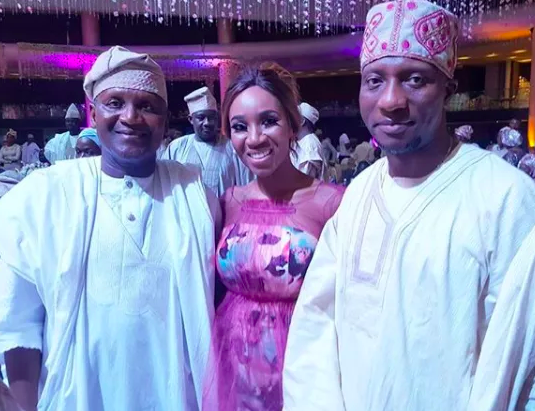 Fatima looked beautiful in her white wedding dress, while the groom who is the son of the former Inspector General of police looked handsome in his Tuxedo. 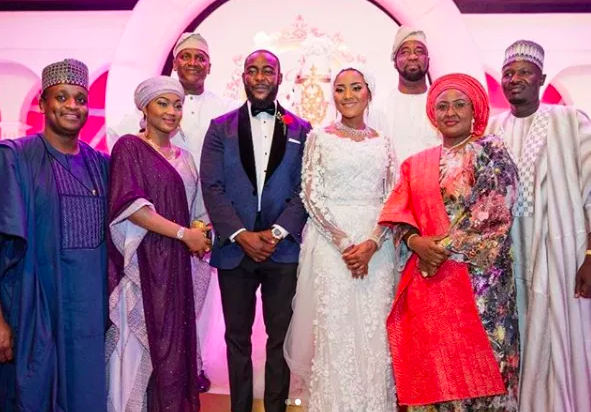 Guests included wife of Nigerian President, Aisha Buhari, her daughter Zahra Buhari. 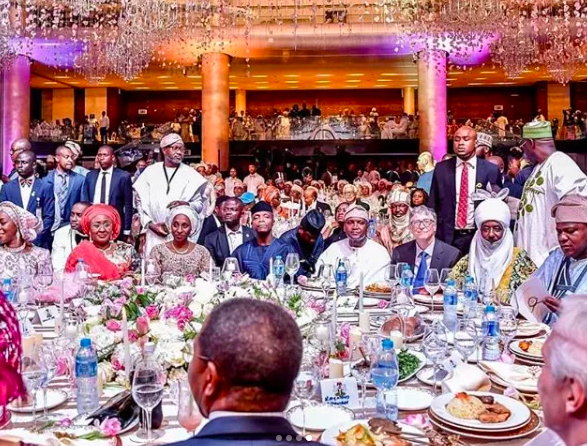 Ghanaian president Nana Akufo-Addo, former Vice President Namadi Sambo, Genevieve Nnaji, Omotola Jalade-Ekeinde and billionaire Bill Gates were also in attendance. 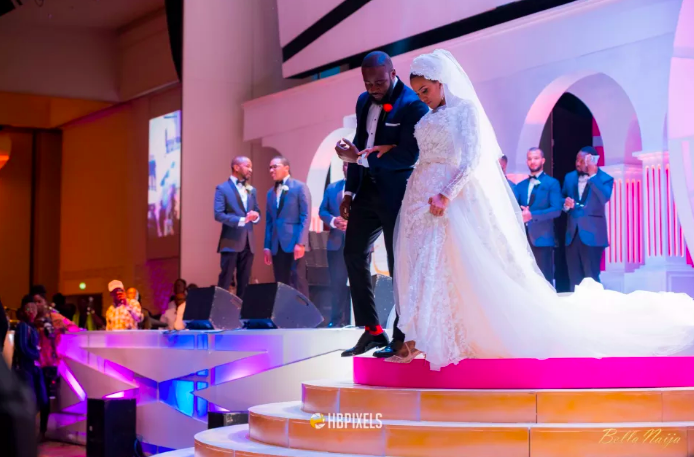 The final part of the wedding was which held at the Eko Hotel and Suites in Lagos last night. 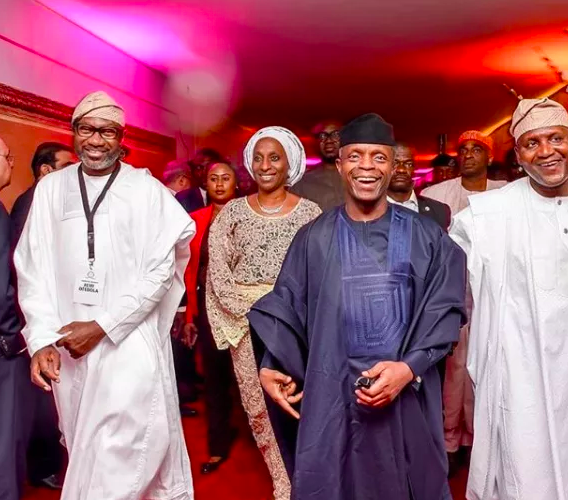 Aliko founded and chairs Dangote Cement, Africa’s largest cement producer. Even though the company is publicly traded, he still owns 88% of it as well as owning stakes in publicly-traded salt, sugar and flour manufacturing companies.